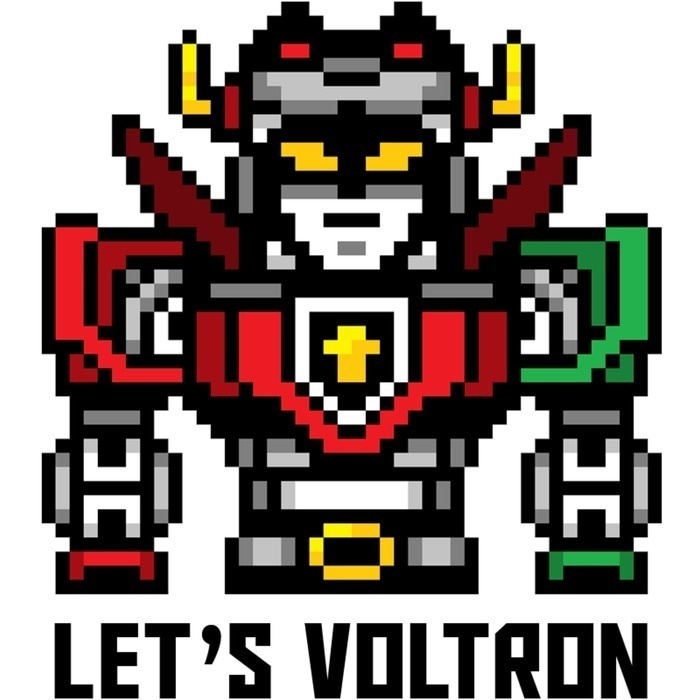 Let's Voltron: The Official Voltron Podcast was invited by LEGO Ideas to join them at the LEGO Booth at SDCC to interview the team that designed the LEGO Ideas Voltron, which was a signed SDCC Exclusive being offered each day at San Diego Comic-Con. Marc interviewed LEGO Designer Niek van Slagmaat, LEGO Creative Lead Sam Johnson, and LEGO Marketing Manager Darryl Kelley. 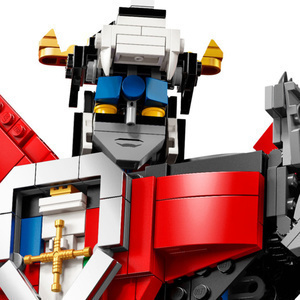 In our exclusive interviews with the LEGO Ideas Voltron team at SDCC, we go in deep to see how LEGO Ideas Voltron was developed, what went into to making it such a great LEGO Ideas set to build, and what it means to LEGO and Voltron fans alike. LEGO VIP Members can get an early chance to get this wonderful LEGO Ideas Voltron 21311 set by going on https://shop.lego.com NOW until the non-VIP public can get it through LEGO stores near them or the LEGO shop online on August 1, 2018. We were excited to be able to be on hand at SDCC to see all the LEGO and Voltron fans scrambling to try to be the first to get their hands on a LEGO Ideas Voltron set. One of the people who had been on our podcast previously, Random Gibberish's Matt Sernaker, was lucky enough to pick up his own LEGO Ideas Voltron at SDCC. He was extremely happy! We also found out in our interviews that people who do not get their LEGO Ideas Voltron as a LEGO VIP Member in the early sale, or go to a LEGO Store or the LEGO Online Shop after August 1, can see the LEGO Ideas Voltron at mass retailers around the world on November 1, 2018. Also, here is a link to an interview with Lendy Tayag, the LEGO Ideas Designer responsible for creating the original design that made it to 10,000 votes on the LEGO Ideas website. This occurred on July 21st from Shanghai, China, where Lendy introduced the LEGO Ideas Voltron to fans there. On our next podcast, we'll be sharing all of the Voltron Legendary Defender Interviews, panel, signings and Voltron SDCC exclusives we picked up in San Diego!